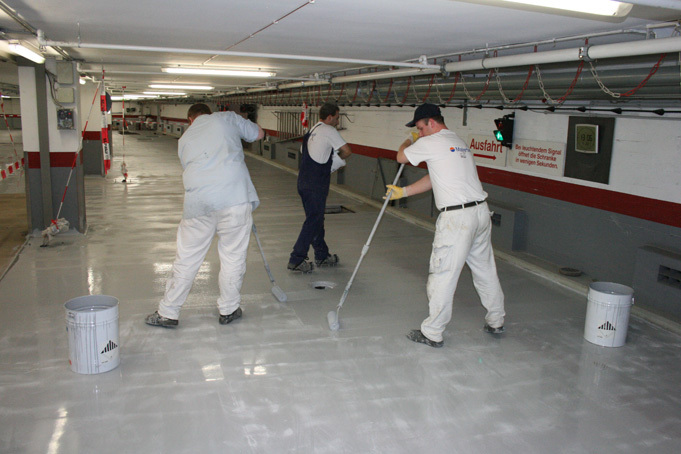 Concrete Repair – beyond the surface! 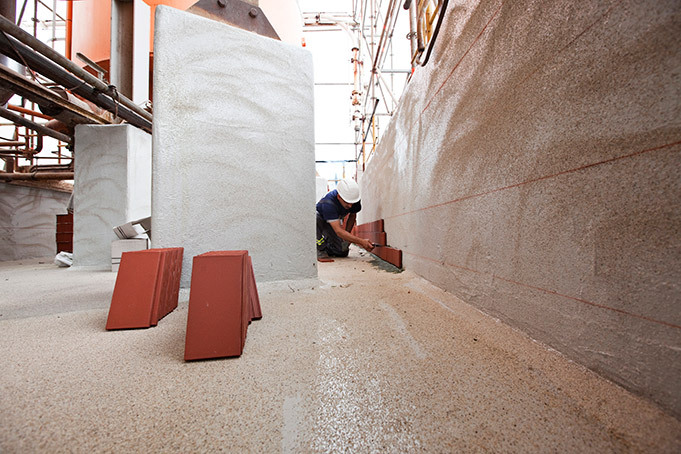 Surface Technology is Stromberg’s field of specialization, including efficient concrete protection. 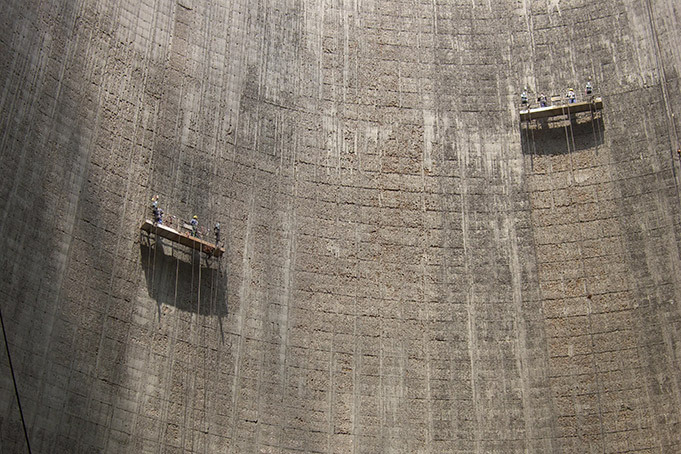 Whether balcony or cooling tower, Stromberg Surface Technology guarantees professional and appropriate restoration looking back on over 35 years of experience and appropriate for any object size. 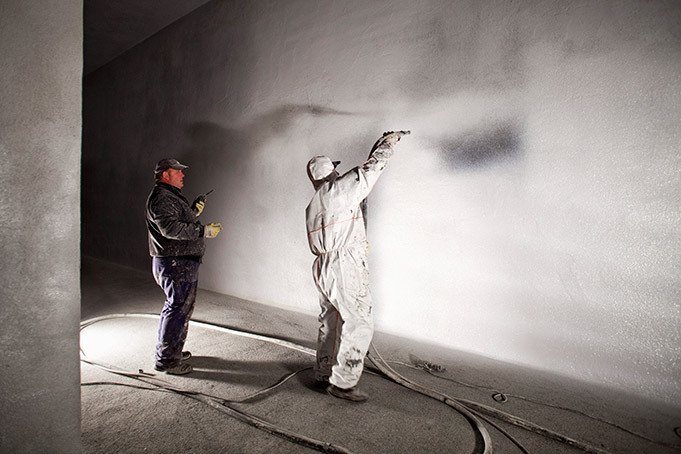 As with corrosion protection, Stromberg Surface Technology has all the necessary authorizations available for the development and cooperates with the material providers. 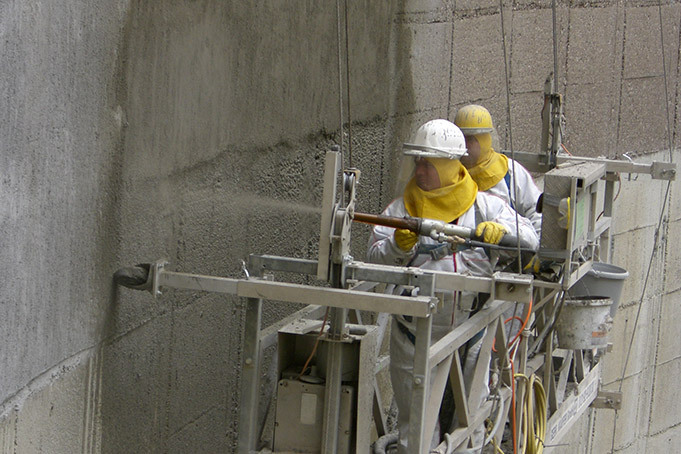 The result: long-lasting and reliable protection for all concrete objects. Even in the case of urgent objects on short notice, Stromberg Surface Technology is the right partner to choose. 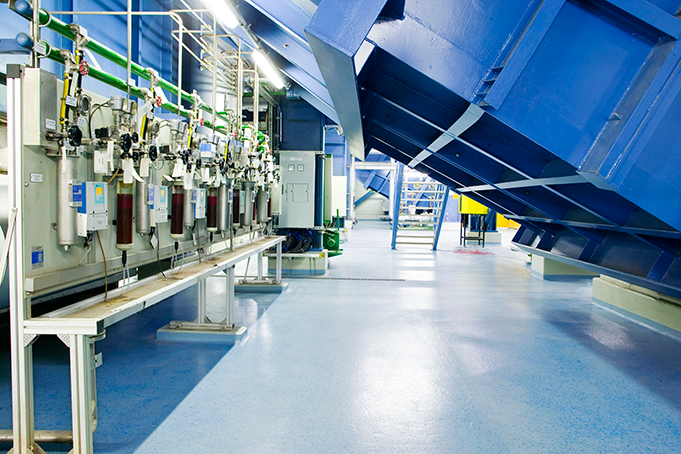 Completion of coatings on heavily used floors (from transportation use or aggressive materials) in industry, power plants and storage buildings etc.